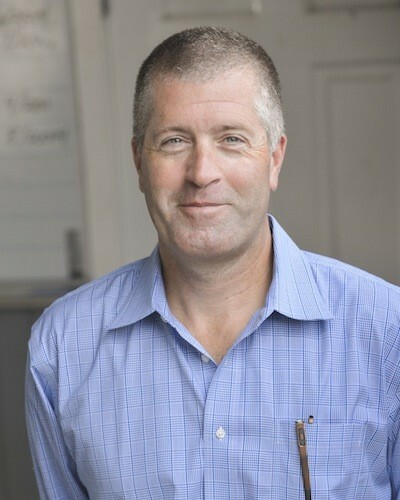 Brendan began his career at Driscoll after graduating from high school in 1987. He purchased the business from his father in 1995 and has successfully grown the company from a few licensed electricians to over 50 field employees in the Boston and Cape Cod regions. Brendan is a licensed Master Electrician in Massachusetts, New Hampshire, Rhode Island, and Maine. He holds a Construction Supervisor’s license in Massachusetts.